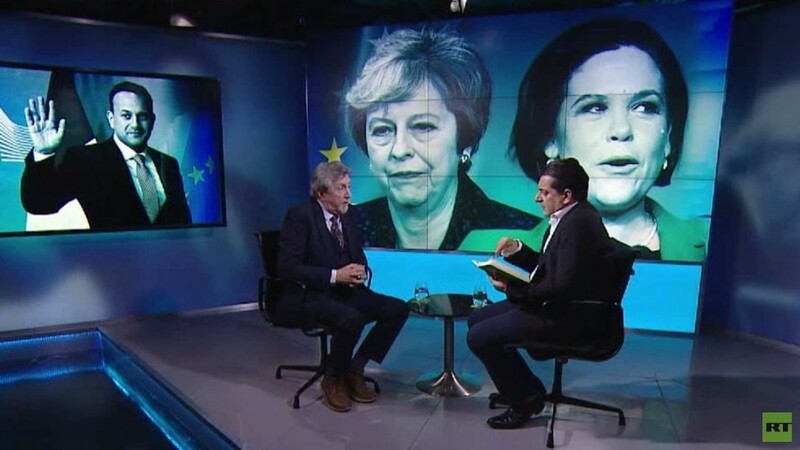 We speak to Mickey Brady about Sinn Fein’s recent discussions with PM Theresa May, the likelihood of a no-deal Brexit, and a hard border in Ireland and whether violence would return should a hard border be imposed. Lembit Opik joins us for Broken News. Next we speak to Alfred De Zayas, the former UN Independent Expert on the Promotion of a Democratic and Equitable International Order, who visited Venezuela to draw up an independent report on the crisis. He discusses US sanctions, the motives of the US for regime change, and how he has endured attacks from the media and politicians for not placing the blame for the crisis squarely at the feet of President Maduro and his predecessor Chavez.